To make your party piñata a huge hit, we offer all essential piñata accessories in India including theme candies, piñata buster, blindfold and other fillers. 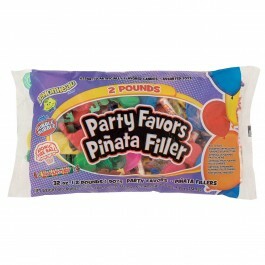 We also have an exciting collection of pinata fillers that includes toys, trinkets and candies. 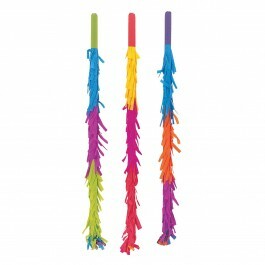 Besides, we also offer colorful piñata blindfolds that doubles the fun of hitting the piñata. 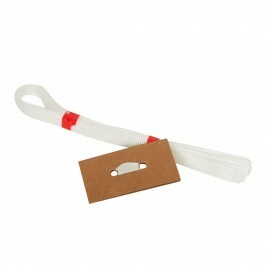 It features a fun design and comes with an attached elastic band, making it easy for guests to slip over their head and take a chance at hitting the piñata. All these products are now available in India at a discounted price!